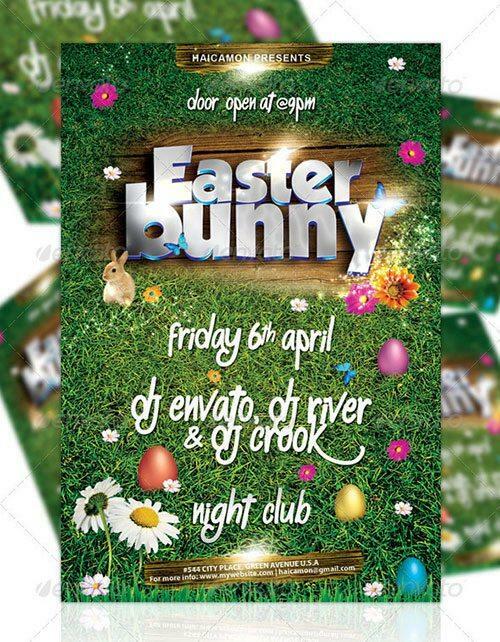 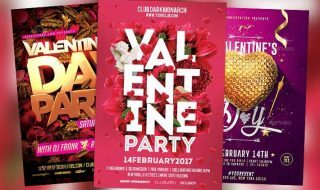 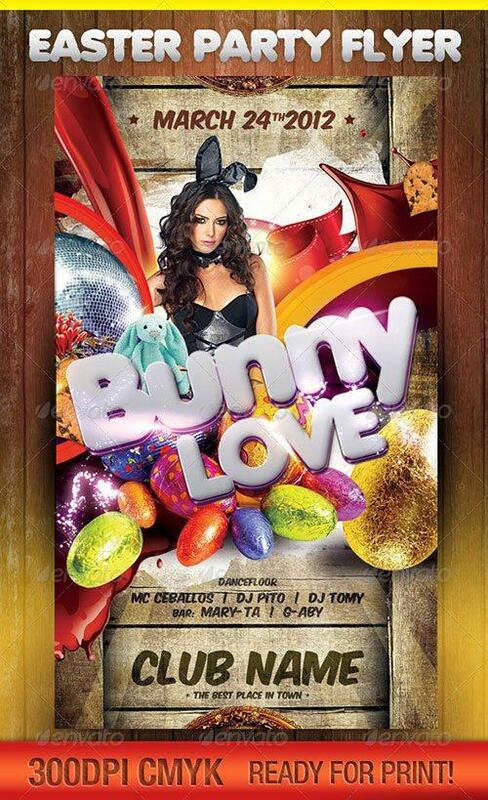 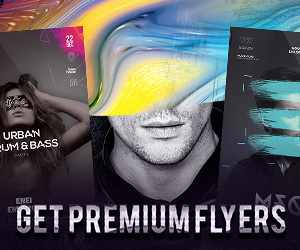 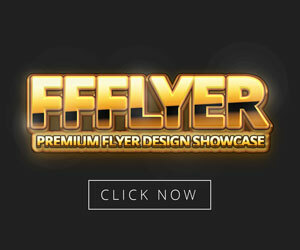 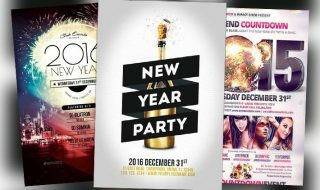 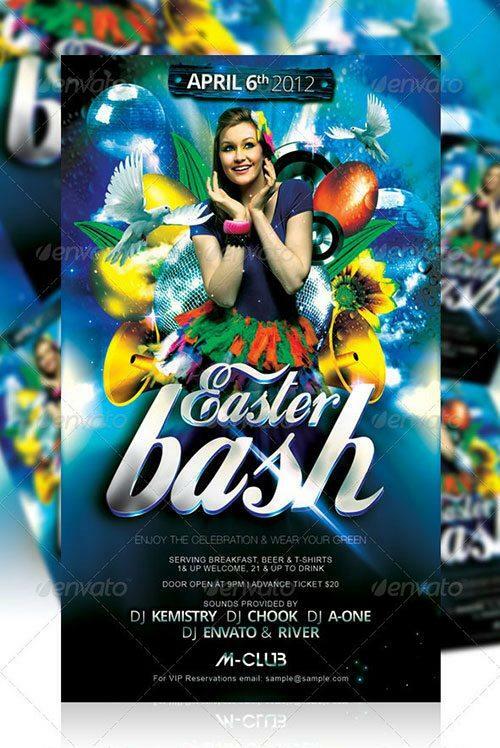 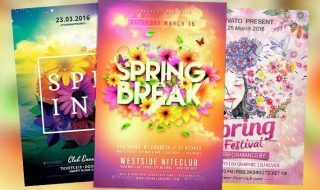 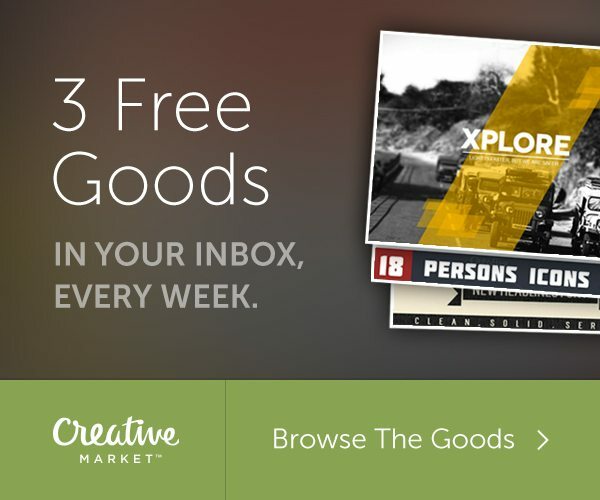 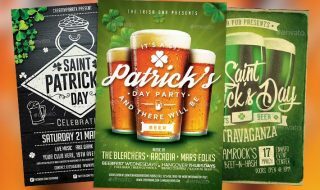 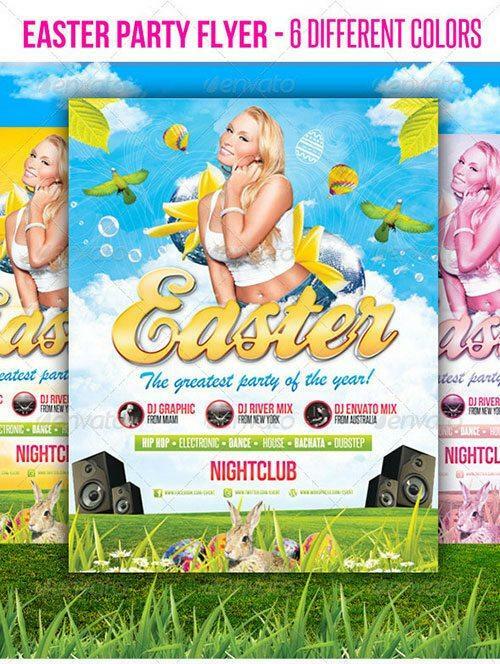 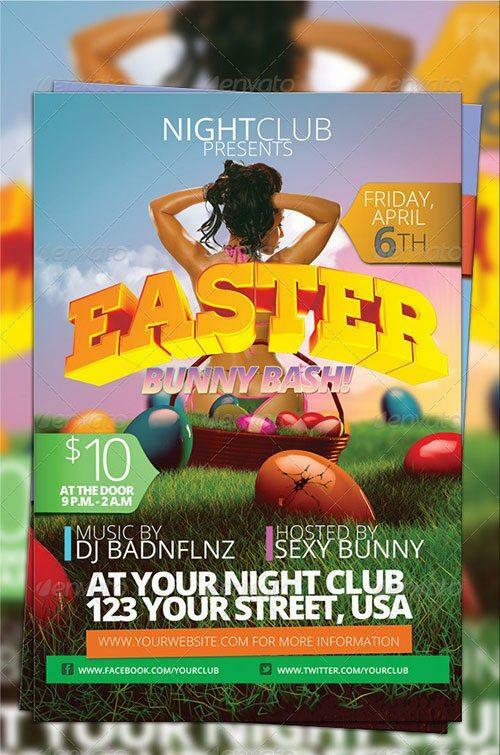 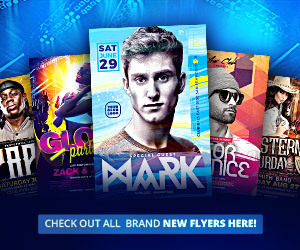 Here we are with another great showcase of easter flyer templates. 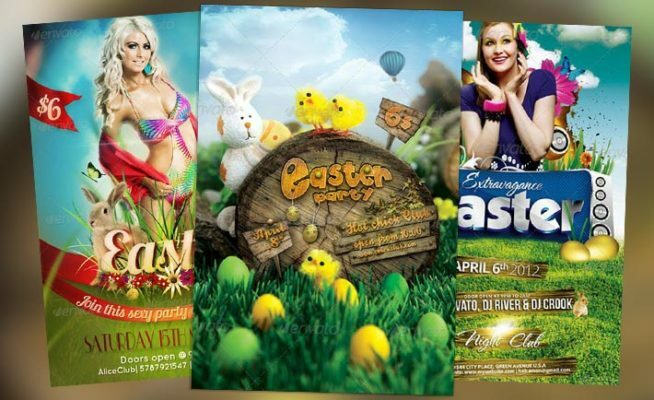 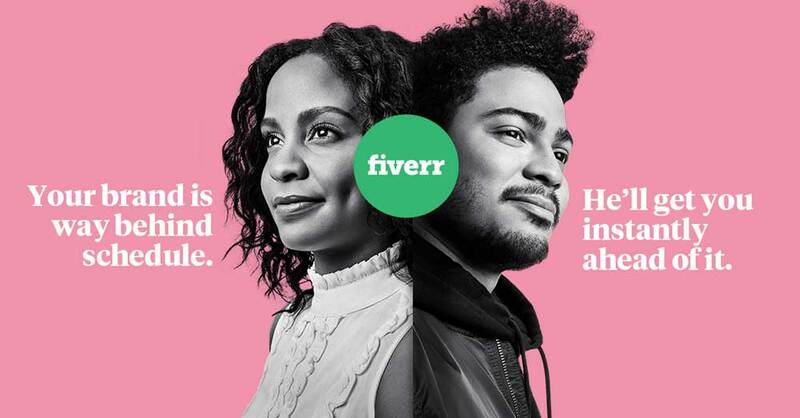 It’s a collection of the top 10 best easter flyer templates. 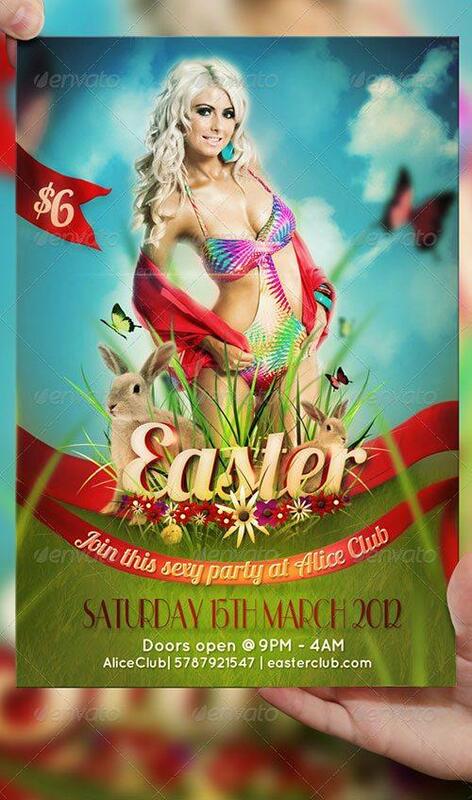 Many people in the world celebrates easter on 31st march.